When most people think of doctors they think of well educated specialists that are experts in their field of work. Device Doctorz are experts in the field of technology repair. 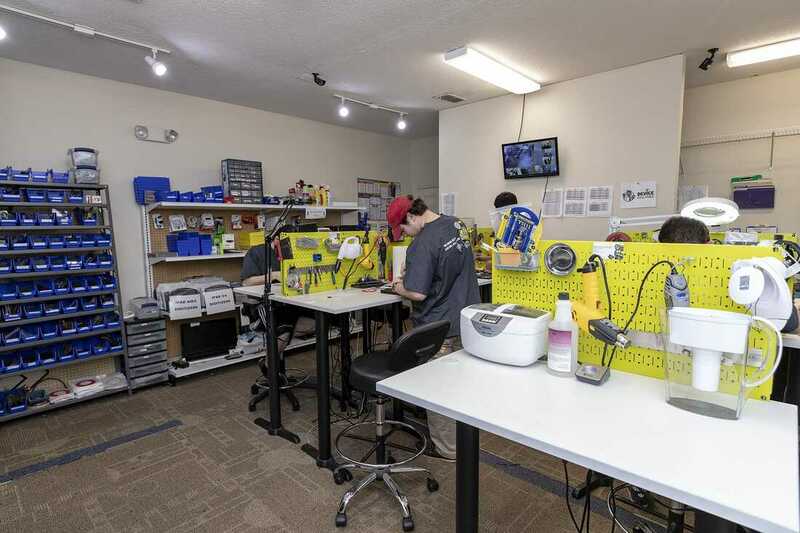 Our highly trained technicians are some of the best in the industry and are continually furthering their education in the technology repair field. Our company believes that customer service is the backbone of our organization. As much as the term "customer service" has been watered down over the years, we think it is important to clarify what it means to us and our employees. Customer service is taking care of the customer in any and every dealing that we have with them. Ensuring that the customer is happy when things go exactly as expected, or when things don't. It is about a staff that is friendly, caring and passionate about what we do. Above all it is about knowing and understanding that we exist because of you; the customer. That is the customer service mindset that we carry day in and day out. If you are looking for quality iPhone or smartphone repair, look no further. 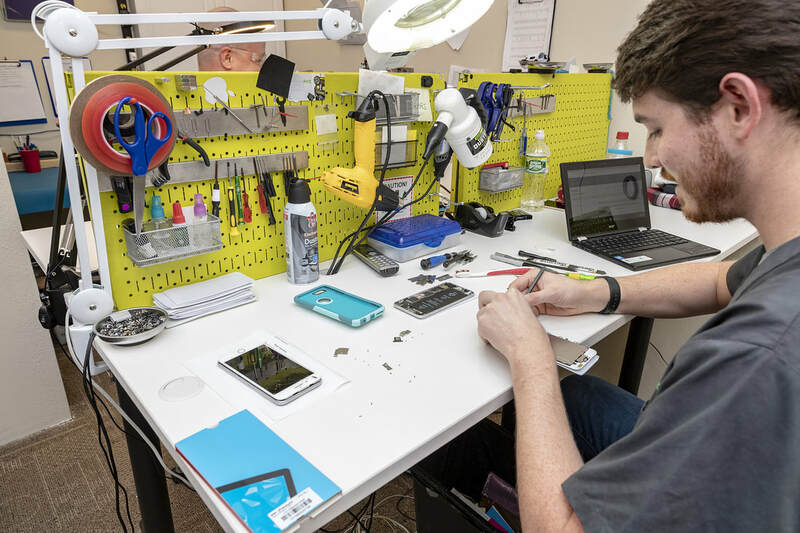 Our technicians have repaired more phones than we can count. 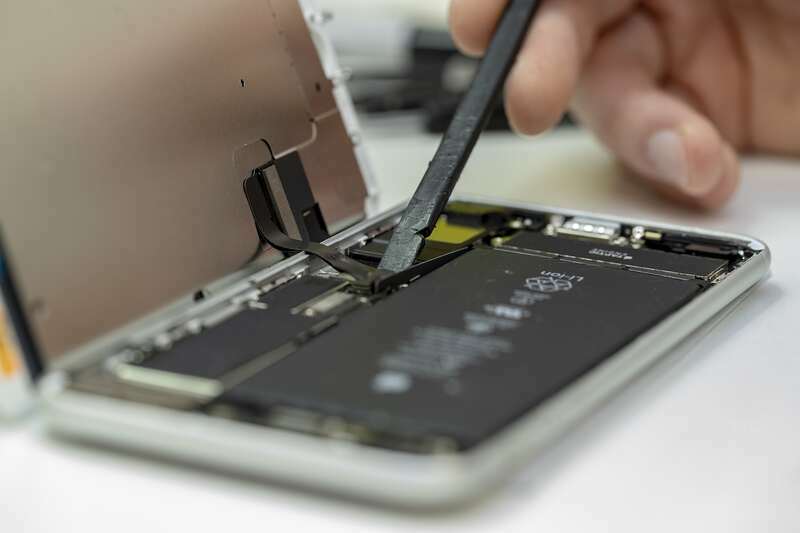 If your iPad or tablet is damaged, we can repair them as well. We also repair iPods, Macs, computers, and laptops. 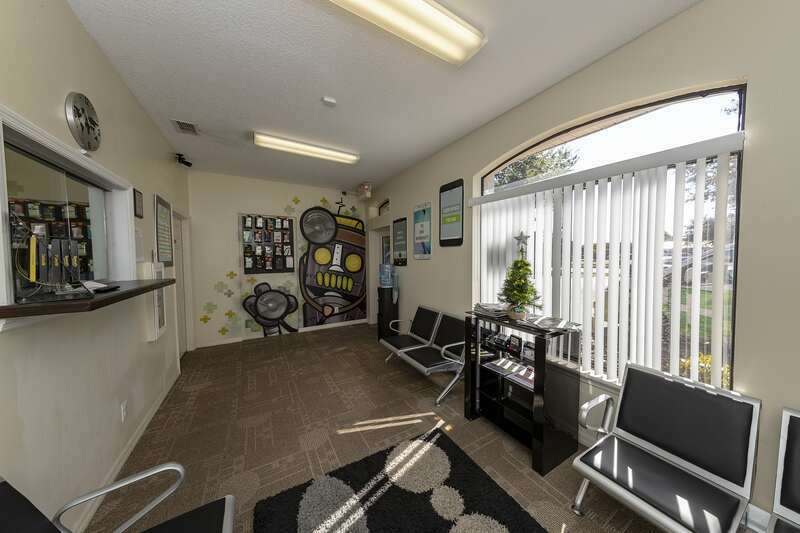 We are located near downtown Clermont on 50. 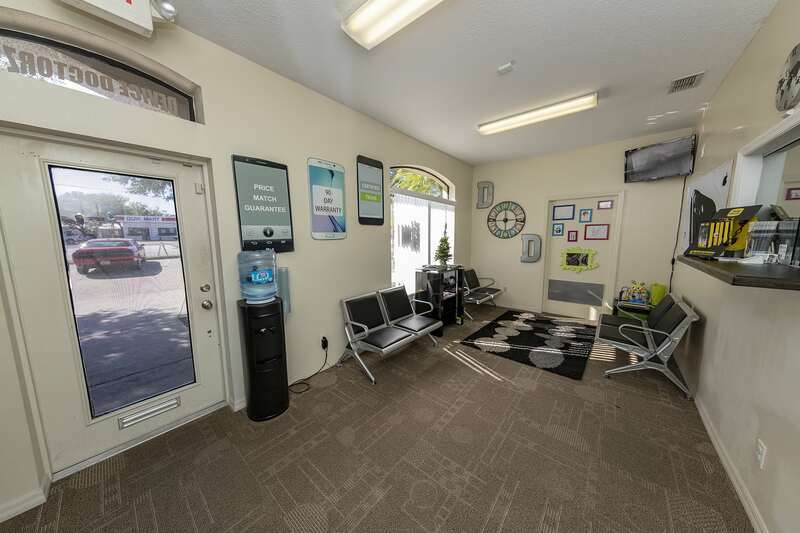 We are only minutes away from Groveland, Minneola, Montverde, Winter Garden, Oakland, Mascotte, Windermere, Ocoee, Tavares, Mount Dora, Leesburg, Lockhart, Oak Ridge, Forest City, Eustis and more.